Spring dresses 2014 by Annus Abrar are going to be released soon. There are many different types of clothes among these new spring dresses that Annus Abrar is offering. All of them are really colorful and stylish. 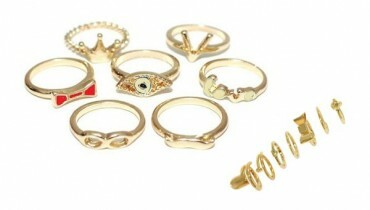 They are made according to the current trends in fashion. Spring dresses are usually quite colorful and have bright prints. They are made of fabrics, which is neither very cool nor very warm. This is exactly what Annus Abrar is providing you. The fabric is appropriate for the season and the dresses are stitched quite nicely. These dresses include long shirts that are paired with tights. So, check out spring dresses 2014 by Annus Abrar. Annus Abrar started providing clothes for ladies a couple of years ago. In a few years, the designer has built a good clientele. He provides party wear and casual wear dresses. He is a young and energetic designer, who has graduated from one of the great fashion schools in the country. The designer offers new collections almost every season. For example, he released Annus Abrar spring summer collection 2013 and eid collection last year. Orders for the dresses of Annus Abrar can be placed via email. 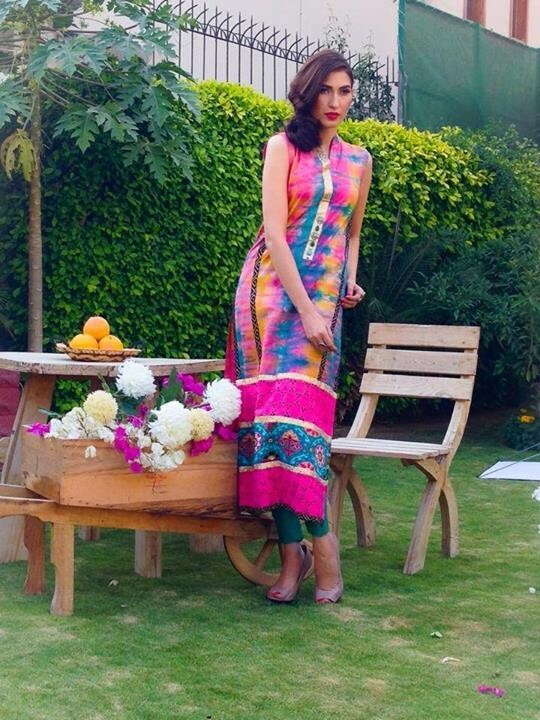 Spring dresses 2014 by Annus Abrar can be seen below. 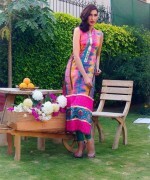 This is just a sneak peek into the new collection of Annus Abrar. The full collection will be available through an exhibition soon. You can order dresses through email also. In order to get the details, check out the Facebook page of Annus Abrar. The designer has posted details of his exhibition and his email address on his facebook page. The address is posted over here. Before going to find out more about the spring dresses of Annus Abrar, go through the pictures of the spring dresses 2014 by Annus Abrar over here.